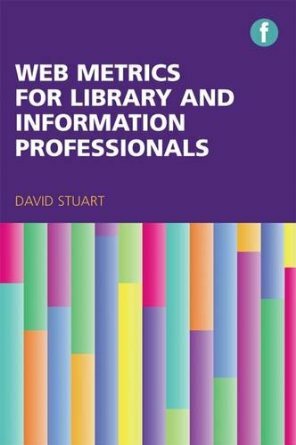 My latest book Web Metrics for Library and Information Professionals is out soon!! 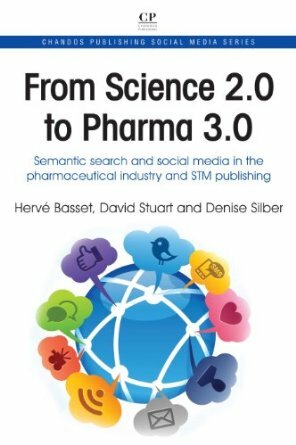 Previous works include: From Web 2.0 to Semantic Search and Social Media: Experiences of the pharmaceutical industry; and Facilitating access to the web of data: a guide for librarians. I regularly write for a wide range of publications, from professional and academic journals to ghost-written content for professional blog sites. 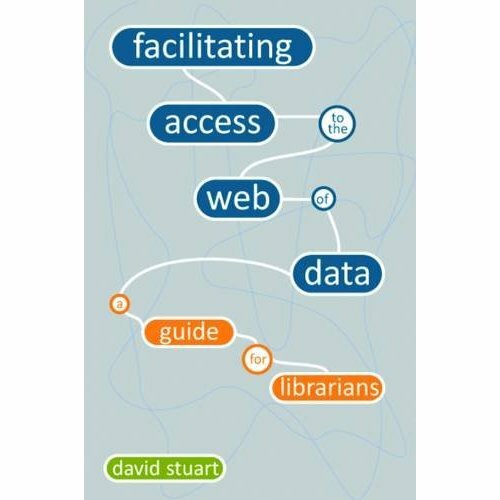 My writing covers a wide range of topics - library and information science, social media, and the web of data. Professional journals I have written for include The Social Media Monthly, Research Information, Online, JISC Inform, and VIP. A full list of my publications can be found on my In the Media and Publications web pages. 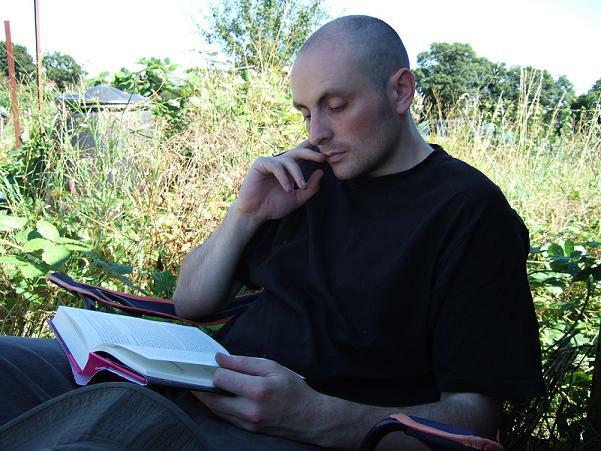 I am currently a researcher at the Centre for E-Research, King's College London, and my research interests are in the areas of library and information management, webometrics, social media, and the semantic web. I am currently also a member of the RIN Consultative Group for Librarianship and Information Science. I am also an honorary research fellow in the Statistical Cybermetrics Research Group at the University of Wolverhampton, where I previously worked as Web 2.0 Research Fellow after gaining my PhD in webometrics. If you have any questions, or would like to know how I can help your organization, please feel free to contact me.